Every four minutes a European woman dies of a gynaecological cancer. This year over 500,000 European women will get cancer in their reproductive organs. All over Europe scientists are working independently to research women’s cancer; and doctors and families are crying out for better care and outcomes. Not only are more European women getting cancer, but the gap between care levels across European countries is growing[i]. Doctors know that early detection, improved risk predictors and better prevention could make a difference. Better prediction of the response to treatment would mean fewer women are subjected to potentially unnecessary mutilating operations and harsh therapy regimes. Research is needed to make the breakthrough scientific discoveries that could save and improve lives. 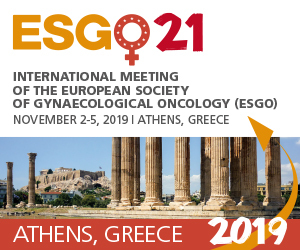 The European Society of Gynaecological Oncology (ESGO) is dedicated to achieving its mission of improving research into the prevention, early detection, quality of life and treatment of women with gynaecological cancers[ii]. Gynaecological oncology is an official medical subspecialty comprising ovarian cancer, endometrial cancer, cervical cancer, vulvar cancer and breast cancer. Collectively these cancers are known by gynaecological oncologists as women specific cancers or women’s cancer. 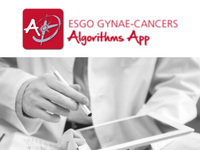 ESGO has formed the European Network of Translational Research In Gynaecological Oncology (ENTRIGO) to bring together scientists, clinicians and patients to improve the prediction, prevention, detection and treatment of women specific cancers. ENTRIGO’s intention is to create a platform and bring together Europe’s leading scientists and clinical academics in the field of women specific cancers to establish the women’s cancer translational research network with the long-term perspective to run large EU-funded transeuropean research programs. The long-term goal of ENTRIGO is to develop at least two innovative tests, techniques or devices, which will be applied to clinical routine care in the field of women specific cancers within the next 10 years. Why should ESGO stimulate and facilitate translational research? 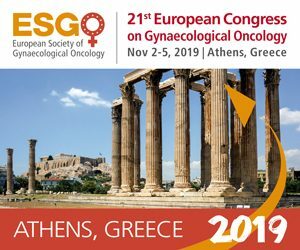 ESGO is the voice of gynaecological oncology in Europe with over 1400 members who are specialists, fellows and nurses with a professional interest in gynaecological oncology. 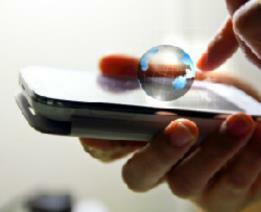 ESGO’s members come from 76 countries around the world with a concentration within Europe. 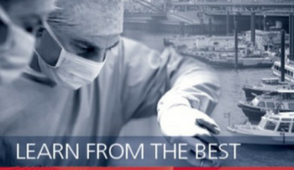 ESGO is already helping to reduce mortality and increase quality of life through promoting good clinical practice, educating young medical professionals and therapeutic clinical trials. ESGO has an accredited training programme for Gynaecological Oncologists and co-ordinates trials through ENGOT, the European Network of Gynaecological Oncological Trial Groups. ESGO has formed ENTRIGO to complement its existing activities and make further advances through facilitating translational research. To stimulate and facilitate translational research in the area of women specific cancers regarding (1) risk prediction, prevention, early detection and (2) individualized therapy and bridge with applications to clinical trials and treatment. To develop at least two innovative tests, techniques or devices, which will be applied in clinical routine care in the field of women specific cancers within the next 10 years.